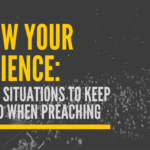 The term preaching has a negative connotation with many people. Why? Well, for some it is because they relate it to ornate and overbearing preaching that they heard when they were dragged to church in their youth. There is a huge issue with this preaching-it is complicated. 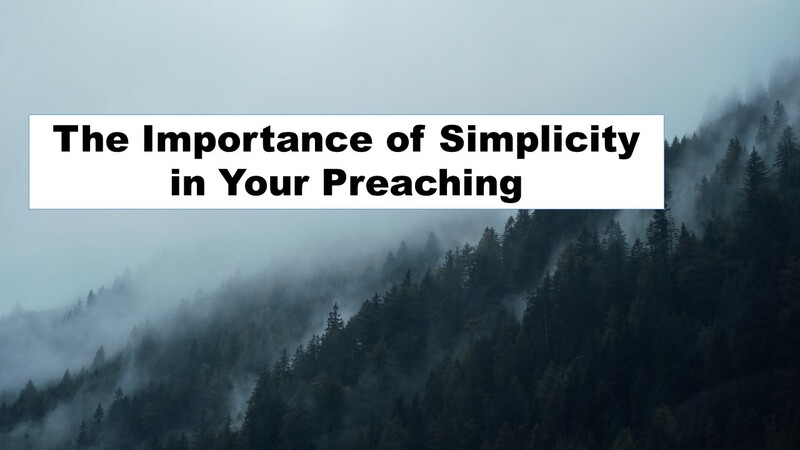 There is a dire importance to strive for simplicity in your preaching. Not because you want to dumb it down, or water it down, or over saturate it with shallow stuff, but because you want to clearly communicate God’s word to people. So what is simplicity in preaching? Having a concise statement that sums up the main point of your text. Having concise divisions, or points, or mileposts or whatever you call them. 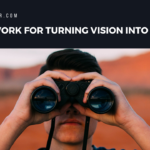 Having clear and concise illustrations and stories to supplement your teaching points, and striving for a relatable word craft in your manuscript. A simple sermon is usually a clear sermon. Or better yet a clear sermon is most always simple. Sure there might be complicated sermons out there delivered beautifully and clearly but these are rare. If you put simplicity as one of the main goals of your sermon writing then clarity will generally follow which is something we should all be going for in our preaching. When you are simple you are relatable. Over complicated points, words, illustrations, or even application put a wall between you and the listeners. It causes people to think “Oh okay, he is way up there and I am way down here.” To over complicate is to sacrifice relatability and to simplify is to enhance relatability, remember that. A simple sermon teaches humility. We can all learn from preachers who let God speak through his Word instead of listening to themselves speak above all else. An over complicated sermon puts the burden on the preacher to deliver some great insight. Don’t do that. Simplicity is something that can be lost in the world. Extremely intricate plot lines, complicated social structures, and abstract art is all great but not necessarily clear, relatable, and humble. Strive for these qualities in your preaching.